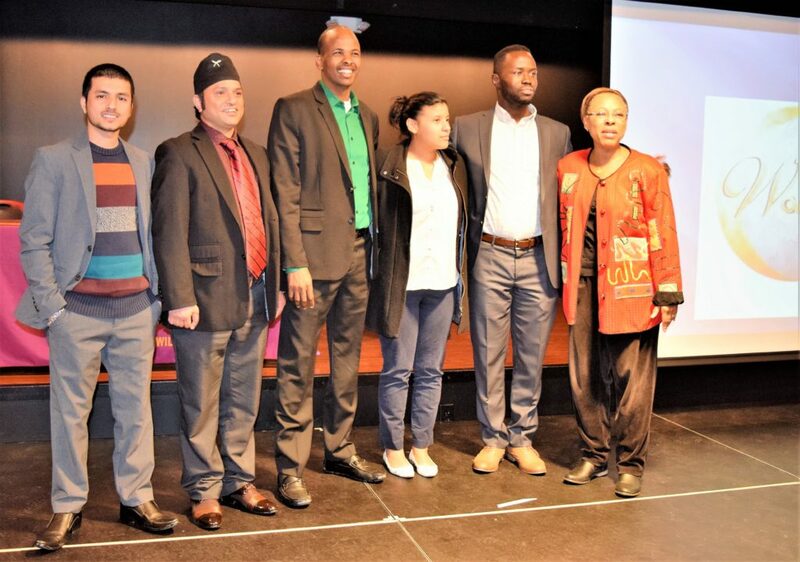 Browse: Home / 2017 / February / 19 / THANKS TO ALL SPEAKERS FOR A SUCCESSFUL 2017 REFUGEE & IMMIGRATION CONFERENCE! 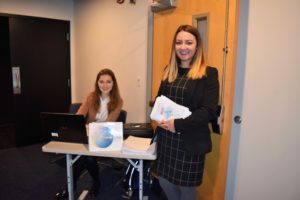 THANKS TO ALL SPEAKERS FOR A SUCCESSFUL 2017 REFUGEE & IMMIGRATION CONFERENCE! 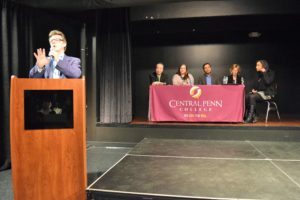 Special Thanks to Central Penn College for serving as Sponsor and Host of this important event! SEE ABC 27 COVERAGE HERE. Guests enjoyed special viewing of “Salam, Neighbor,” which documents the plight of Syrian refugees fleeing war and terror in the Middle East. Thanks to: Mickhaeil Awad, Syrian refugee and first-year law students at Widener University Law School in Harrisburg, PA., for luncheon remarks. 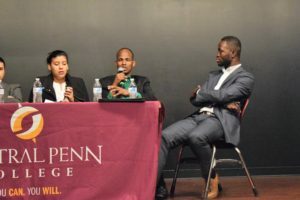 A first- year student at Widener Law School in Harrisburg, Pennsylvania, Mikhaeil Awad was born and raised in Syria. He completed law school and practiced law for six months in Syria. His practice was cut short by the ongoing civil war. 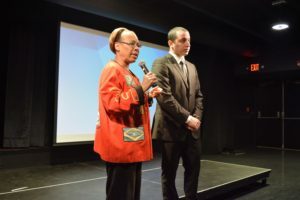 At the time he was able to get out with his twin brother, after which they moved to Russia, where they stayed for one year until finally their aunt’s sponsorship came through. 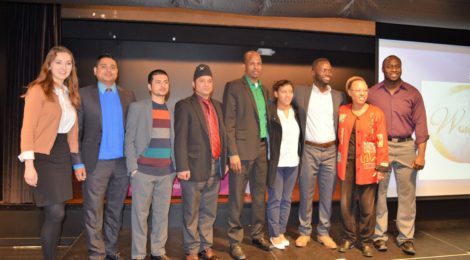 Once he settled in the U.S. in 2014, he embarked on improving his English, since he spoke none. 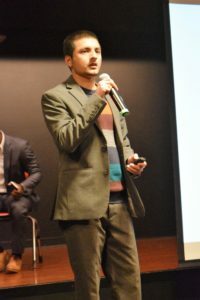 After a year of studying English, he signed up for LSAT classes and dared to dream of becoming a lawyer in the U.S.A. Mikhaeil is fluent in three languages, including English, Russian and Arabic. 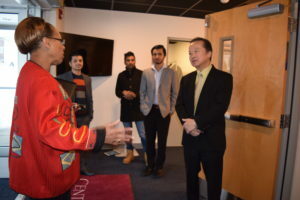 Born in Bhutan, Mr. Tika Dhungana spent 18 years in a refugee camp in Nepal before resettling in Harrisburg, Pennsylvania, USA in January of 2010 with his parents and siblings. He had obtained his Master in Chemistry degree from a university in Nepal, and had worked as a High School Principal for two years in Nepal. 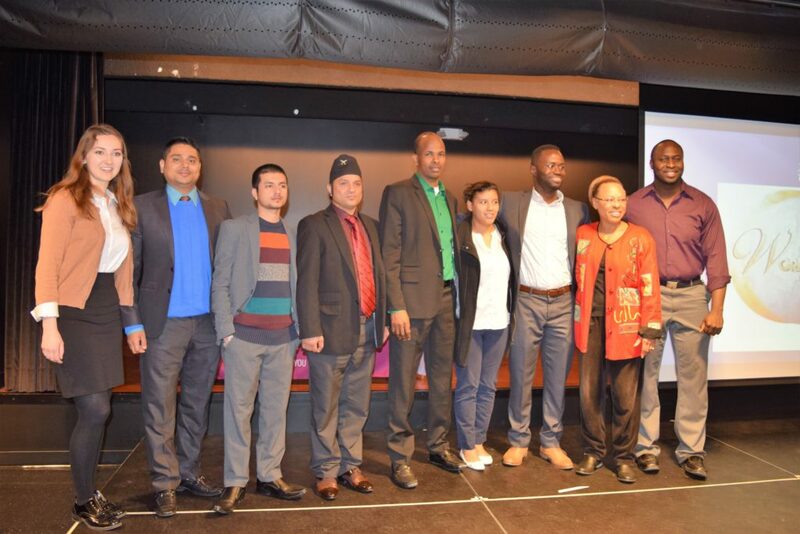 Today, Mr. Dhungana is proud to be the Founder of Bhutanese Community in Harrisburg, a non-profit, tax exempt organization. 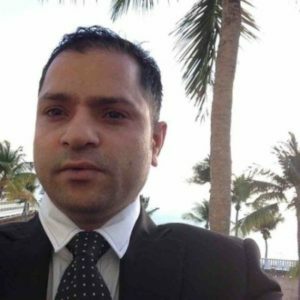 He has worked as an interpreter and a translator for the International Service Center since 2010, as a Financial Service Professional at Primerica Financial Services, and since 2014 has been the Regional Manager of Intra-National Home Care, LLC. mp. Sri resettled here in United States with his family in March 2010. He faced and struggled with language and cultural barriers in this very different nation with hard work and determination. He received a B.S. degree in Computer Science from Harrisburg University of Science and Technology. Currently, Sri is a Database Administrator at Pennsylvania State Employees Credit Union. 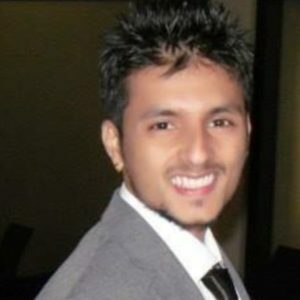 Before PSECU, he was a developer in Highmark Health, helping them develop front end applications. 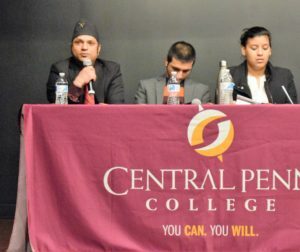 Sri is also an active member of the National Honor Society, Organization for Hindu Religion and Culture, and Bhutanese Community in Harrisburg. Audrey Lopez Valdivia, originally born in Peru, arrived to the United States at the age of 11. She first settled in Harrisburg, PA, later relocating to Lancaster, P A where she attended Millersville University and earned a B.A. in International Studies and Anthropology. 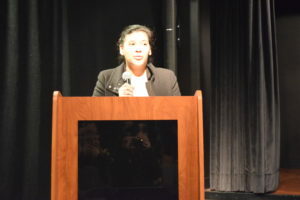 She began working at Church World Service first as an intern in the Refugee Resettlement Program, followed by becoming the Citizenship and Integration Legal Counselor and later being promoted to Legal Immigration Counselor – a position she currently holds. She is responsible for providing legal immigration services to those in the community who are in need of affordable legal help. She specializes in refugee family reunification cases where she helps newly arrived refugees and asylees bring family members left behind. 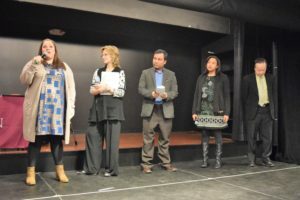 As part of the advocacy team at CWS, she was instrumental in the creation of the inVISIBLE Americans initiative which hopes to change the conversation surrounding immigration by sharing immigrants’ stories with the community. She cares deeply about immigrants’ rights because, as an undocumented immigrant herself, she understands the struggle of working arduously to achieve the “American Dream.” She will be pursuing a Masters in International Development in the fall. Originally from Sierra Leone, West Africa, Thomas came to the U.S. in August of 2013 after miraculously winning the green card lottery (1/50,000 chances). Since his arrival in the United States, he has been working as a custodian while finishing his bachelor’s degree in business administration at Elizabethtown College. 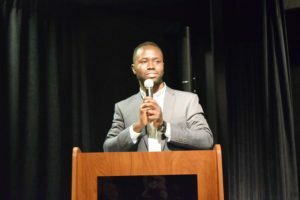 His goal is to go back to Sierra Leone to contribute to rebuilding the crumbling educational system, with specific emphasis on helping women and girls. Born in South Vietnam, Phuong obtained his Undergraduate and Graduate Degrees in Philosophy and French Literature at the Saigon University in Vietnam. He also obtained his Post-graduate Degree in Advanced Social Studies at the University of Paris in France. Phuong came to the U.S in 1967 to pursue various professional endeavors, including serving as Supervisory Instructor for the Crowell Collier Institute in Arlington, Virginia, and Associate-Professor for the Defense Language Institute in Washington D.C and Monterey, California. 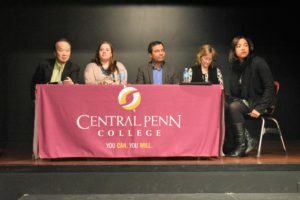 In 1976, to address the critical unmet needs of the newly arrived Southeast Asian refugees, Phuong left the government service to establish the International Service Center, a non-profit social service agency in Harrisburg, PA, where he has been serving as its Executive Director since that time. Amber Hilt is the Coordinator of K-12 ESL and World Language with the School District of Lancaster. She has been committed to the district and community for over 10 years. She began by volunteering in after school programming in 2004. 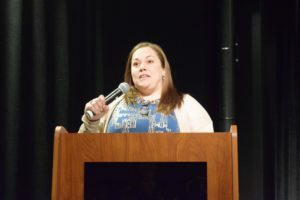 Then, she moved on to teaching at Hand Middle School, eventually becoming part of the administrative team at the secondary level, primarily at McCaskey. With a district serving nearly 600 refugees, 200 migrants and over 2,000 families with native languages other than English, the School District of Lancaster as represented by Amber is a resource to schools and community partnerships throughout the state. 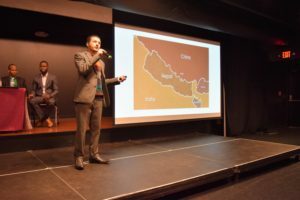 Khem Subedi, born in Bhutan, has a Master’s in English and Sociology from abroad and is currently working toward an MBA at Elizabethtown College. 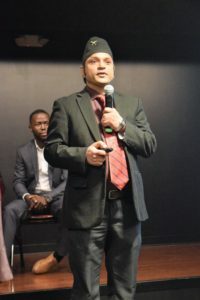 He is a Community School Facilitator at the IU13 and was previously president of the Bhutanese Community Development in Lancaster, PA. Khem has been a board member of Assets Lancaster, PAC President of the Migrant Education Program, and an interpreter for LanguageLine Solutions. 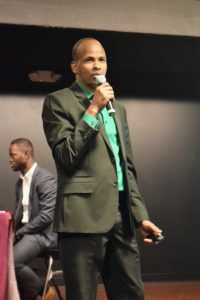 Alishine Hussein Osman,(Born January 1st, 1984) in Kismayo, Somalia, When the civil war of Somalia erupted in 1991, At age of 7, Osman left Somalia due to political turmoil and was settled in a refugee camp in Dadaab, Kenya. For the next 17 years, Osman and his family would be confined in the refugee camp in Kenya. 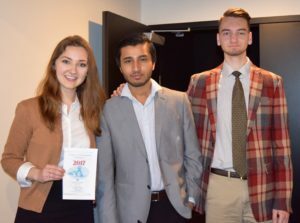 Despite limited resources and lack of quality education, Osman graduated from high school and later was employed by the Norwegian Refugee Council, an international humanitarian organization that helps refugees and internally displaced people. Mr. Osman always had a dream of getting out of the camp. 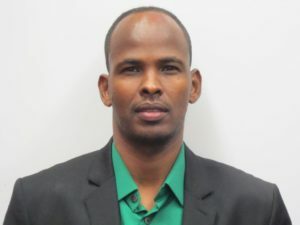 In September of 2007 that dream became a reality when he was offered a resettlement opportunity by the United States through refugees resettlement program. He arrived the United States in September 10, 2007, and was immediately hired by Hilton Hotel in Houston Texas. Later, he moved to Pennsylvania and was employed in Home Depot and enrolled In Harrisburg Area Community College. 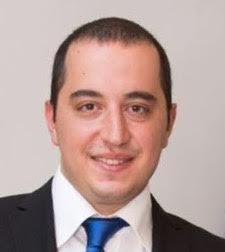 In 2013, Osman received a Bachelor of Arts degree in Political Science From Pennsylvania State University. Osman now works for the International Service Center where he helps his fellow refugees and other immigrants. McMannes and her family spent 13 years in Indonesia doing community outreach and development. During that time she grew to appreciate the richness of experiencing and learning from other cultures. 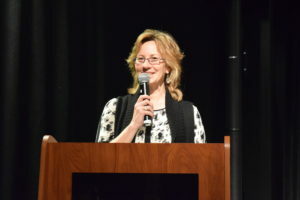 On her arrival back to the United States in 2001, McManness became employed by the Lancaster-Lebanon IU #13 teaching English to adult immigrants and refugees. 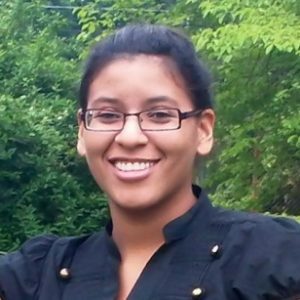 Missing an international context, she has developed friendships with women immigrants and refugees from around the world settling in Lancaster, PA. She has also been teaching a conversation class to middle school refugee students for the past 3 years. 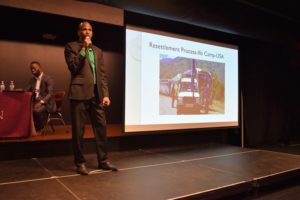 McManness hopes to start a gap year program in the fall for graduating refugee and American born students who have the desire to build relationships and understanding between these two communities. 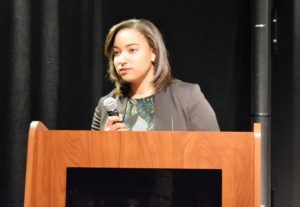 Megan Brown was born and raised in Lancaster, PA. She is a 2013 graduate from Franklin and Marshall College where she studied Government and History. 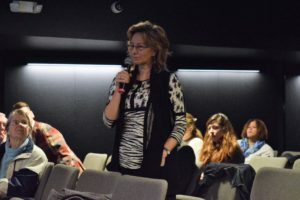 She focused on International Organizations, studying in New York, D.C. and Europe, at the United Nations, European Union, International Red Cross and International Organization for Migration (IOM). Megan became involved in Refugee Resettlement my senior year of college when she interned at Lutheran Refugee Services in Lancaster City. After graduation, Lutheran Refugee Services offered her a position as an employment specialist, building relationships with local companies and finding employment for refugees. She worked as an Employment Specialist for about a year then moved to the role of Case Manager for newly arrived refugee families. In the summer of 2016, Megan made the transition from Lutheran Refugee Services to Bethany Christian Services as the Site Director for Bethany’s Refugee Resettlement Program in Lancaster, PA.